This is one of several recipes part of the Aphrodisiac Essential Oils Class. Please review that post for more information, including the “Infatuation” master blend recipe. 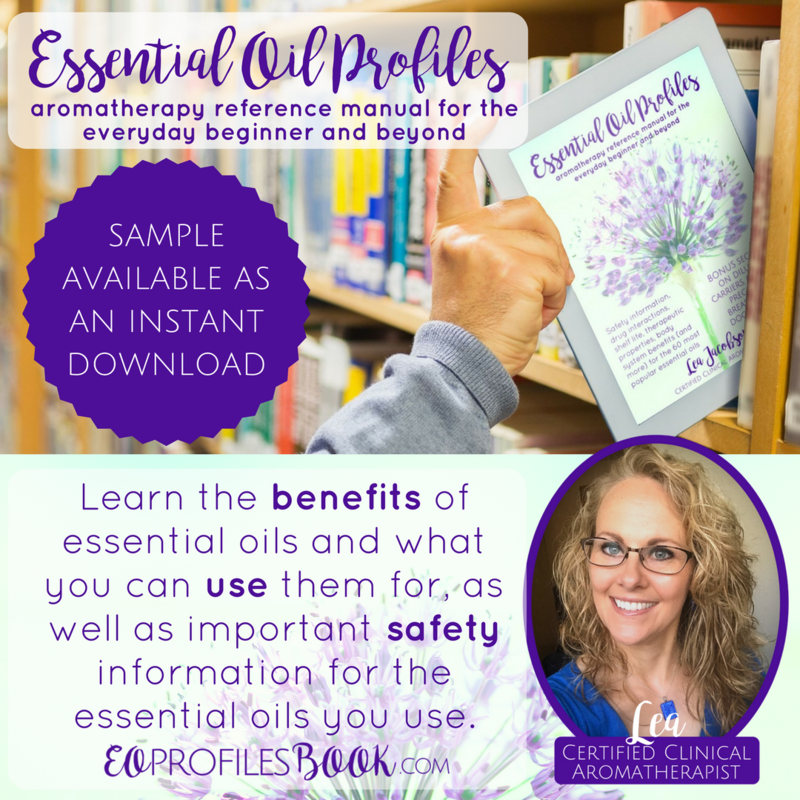 Topical use of essential oils can be used in conjunction with inhalation to produce desired effects when it comes to emotional issues. Diluting essential oils when applying topically is always recommended. This will lessen chances of adverse reactions on the skin, such as redness, irritation, and sensitization. This is a 2.5% dilution. 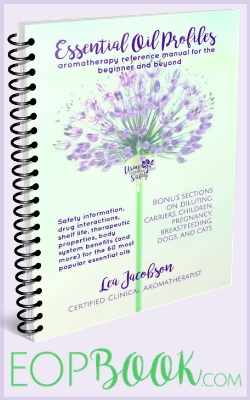 I like to use lotion as a carrier when diluting essential oils (read why on my post about carriers). My favorite all-purpose lotion is this unscented lotion. As for storage, I prefer using these 1 ounce lotion cap bottles and these 2 ounce lotion cap bottles, and these 8 ounce glass lotion pump bottles (linked in the amazon ad below). When making larger batches, add 15 drops Infatuation blend (recipe here) per ounce. This particular lotion recipe, containing the “Infatuation” blend, can be used to give (or receive) a massage to help set the mood. Looking for the “Infatuation” master blend recipe, and more ways to use the blend? Visit the Aphrodisiac Essential Oils class page.